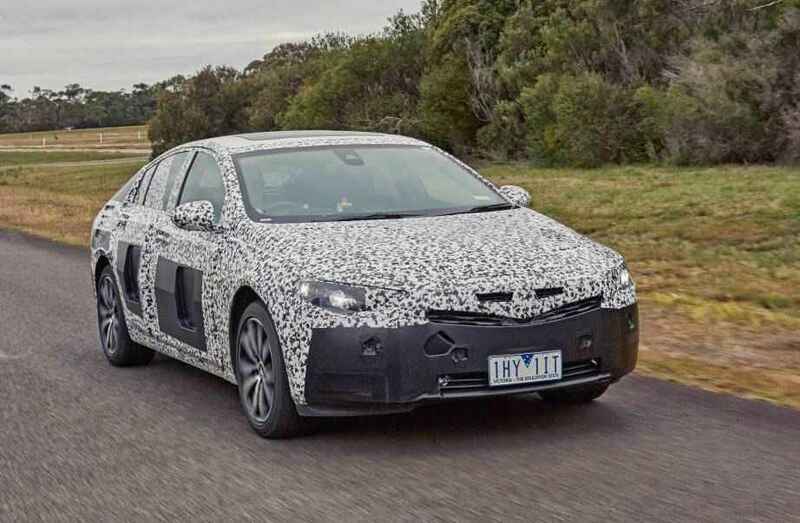 Based on the Opel Insignia in Europe, the 2018 Commodore for Australian Holden has been recently caught while underoging tests on the hot continent. The model will arrive next year as a 2018 MY and will tweak common features with its European sibling. 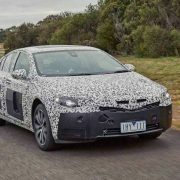 The Australian market will only get the four-door version, the model riding on the same GM E2 platform, meaning increase space inside and a wide choice of engines under the hood. 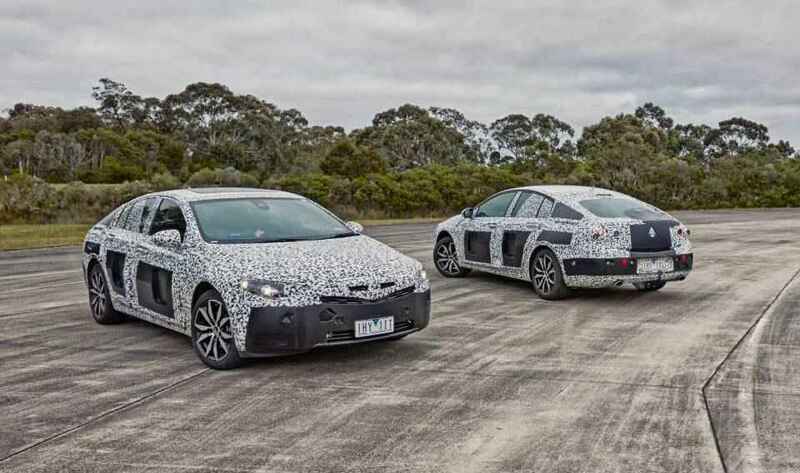 Also, the car will also shed off around 300 kg, meaning increase performance and low fuel-consumption. 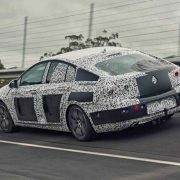 In terms of mechanics and technology, the 2018 Holden Commodore will feature the latest systems, including adaptive suspension, sttop-start fuel-saving technology, matrix lighting and much more. In the engine department, the new model will come with a potent V6 engine with 230 kW and 379 Nm of torque, hooked to a nine-speed automatic transmission which will send the power to all wheels. 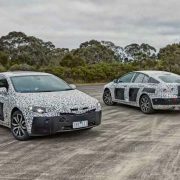 The company is expected to introduce an all-wheel drive version with a Twinster rear-drive module with torque-vectoring technology. 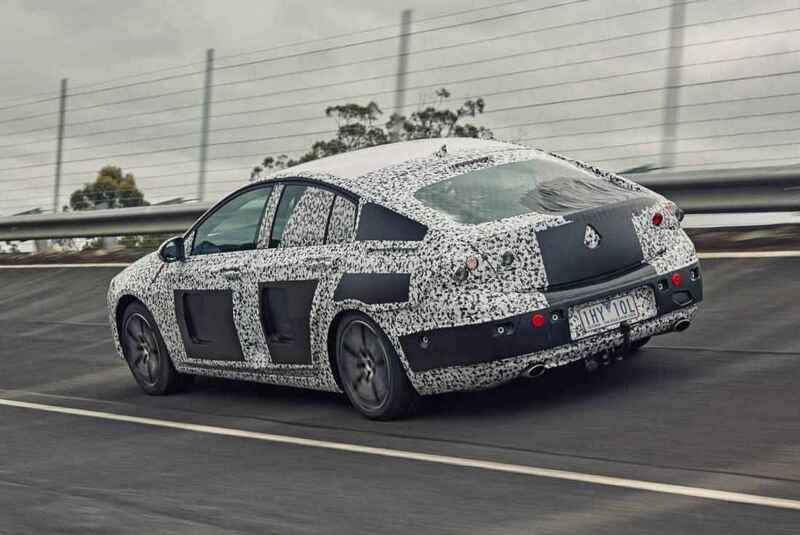 Aussie PerformanceDrive auto magazine has also released the main specs of the model. Infotainment includes: Apple Car Play and Android Auto; 8-inch configurable LCD instrument display; Next-gen head-up display.